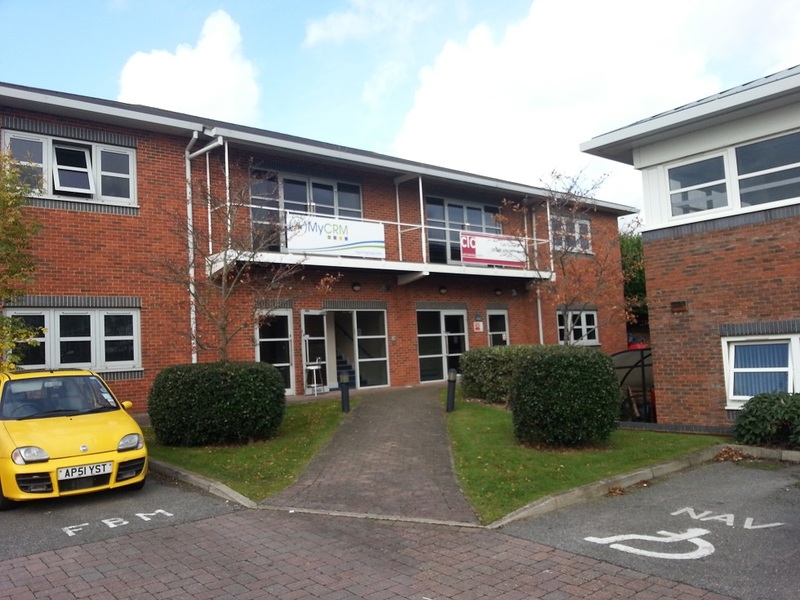 MJH Developments Ltd are pleased to welcome Isle of Wight based business and software solution provider MyCRM Limited to The Courtyard at St. Cross Business Park in Newport. MyCRM have committed to expanding their business activities creating a number of new jobs in software development and customer account management from their new headquarters on St. Cross Business Park in Newport. MyCRM is a provider of Cloud based or online managed services to organisations from 1 employee to 2000 employees. Their core platform is based on Microsoft technologies and MyCRM specialise in not only providing a service but building and extending the solution to have extendable modules for marketing and productivity. MyCRM currently support over 140 individual businesses, some with multiple databases, and provide product extensions to over 500 customers worldwide via its online download centre and app store. For more information on available units and offices at St. Cross Business Park visit www.scotcherandco.co.uk.